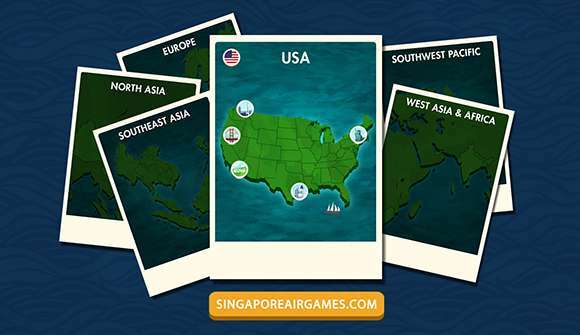 SingaporeAir Games is back with new games and more great prizes! 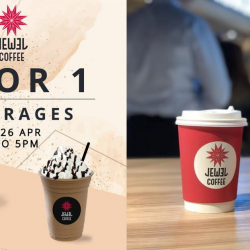 A new game will be introduced on the first Wednesday of every month. 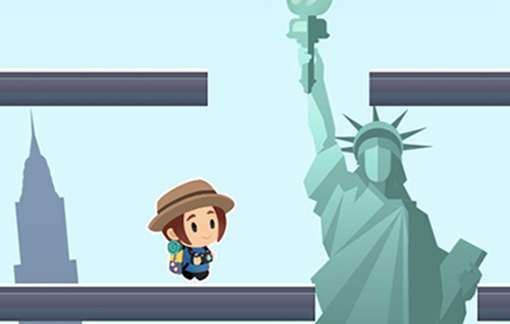 Click on a destination to find out what is the goal required to complete the level. Attain the achievement to unlock the next destination. Discover all the places we fly to in the USA! Tap or click anywhere on the screen to jump up a platform. The more platforms you jump, the higher your score. 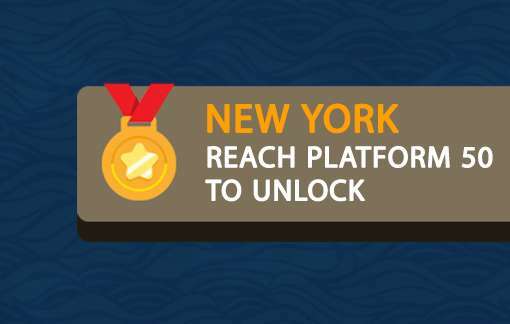 Unlock promo codes when you attain achievements! 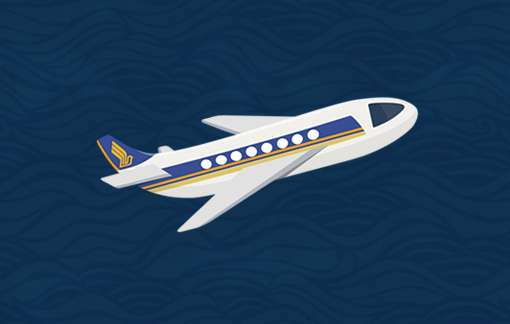 Apply the promo code on singaporeair.com to enjoy exclusive fares. 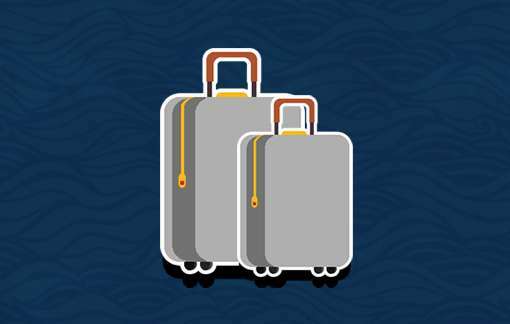 Compete to be the top scorer of the monthly leaderboard and win an Economy Class ticket* to any destination in the region of the month. 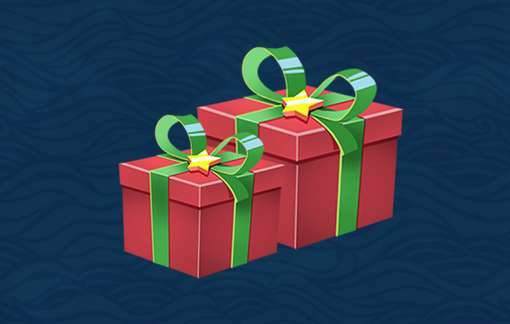 Be one of the first 3 players to attain all achievements across 6 regions to win 80,000 miles each. 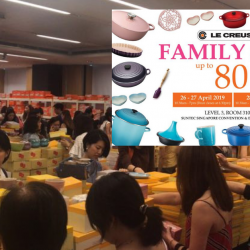 Only registered users who are Singapore Residents are eligible to win. *Each top scoring contestant is only eligible to win once. 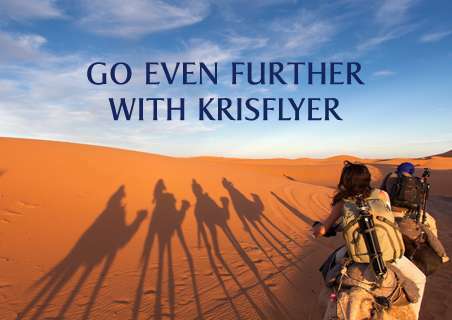 Join KrisFlyer, the loyalty programme of the Singapore Airlines Group, to enjoy exclusive discounts and deals. 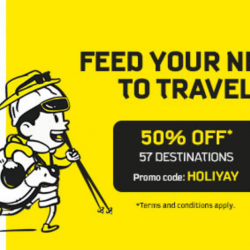 Apply the promo code "KFLY" to receive 500 miles, valid from now till 31 December!